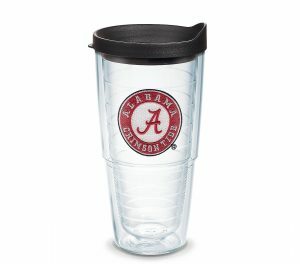 Show your school pride everywhere you go with this 24 oz. 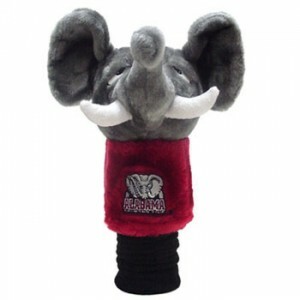 insulated South Carolina water bottle by Tervis. 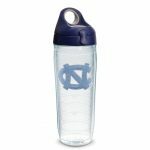 The Tervis South Carolina Water Bottle will keep your drink cold for hours. 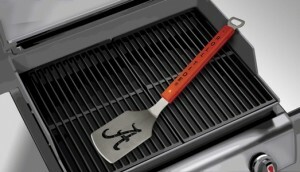 It also reduces condensation and sweating. 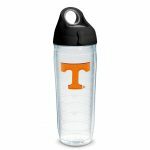 The South Carolina sports water bottle features a large opening that you can fit ice cubes and has an easy to open top lid for refilling. 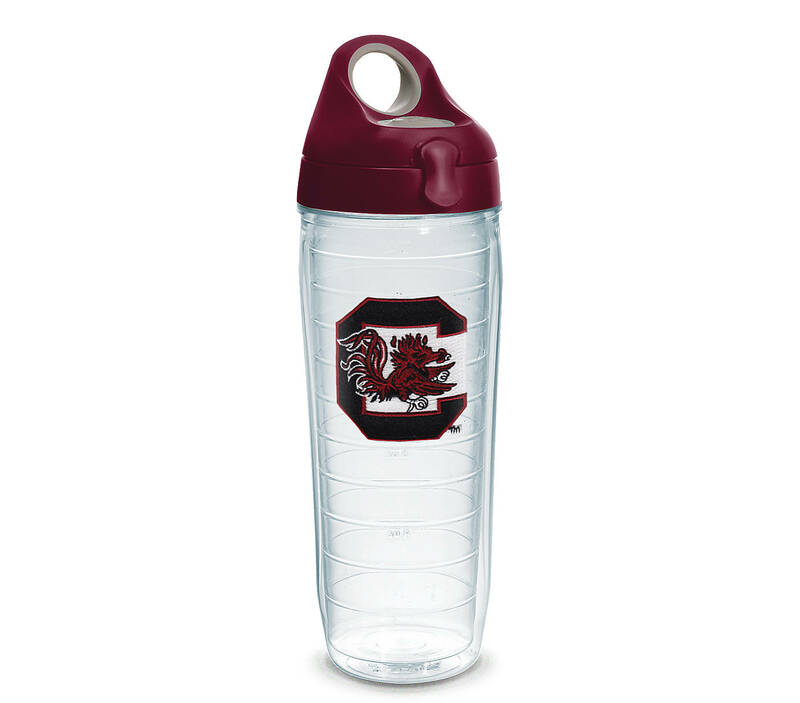 The embroidered South Carolina Gamecocks logo is proudly displayed on this 100% acrylic double walled water bottle. 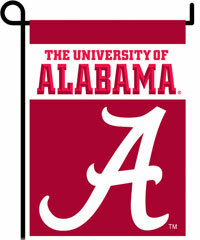 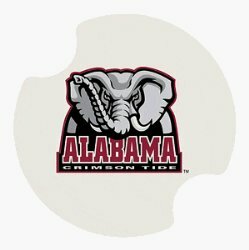 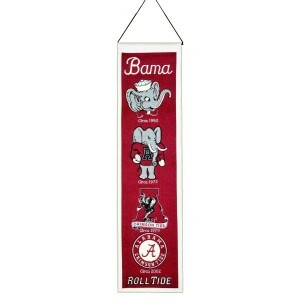 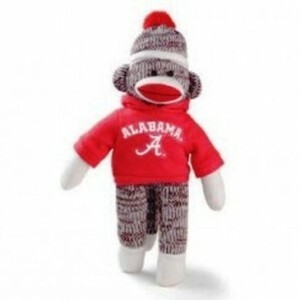 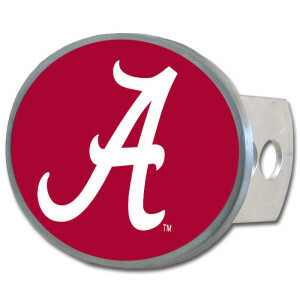 Fits most cup holders and is officially licensed by the NCAA.